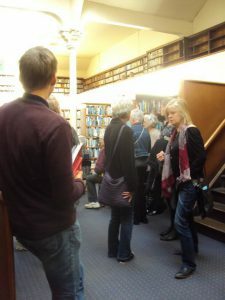 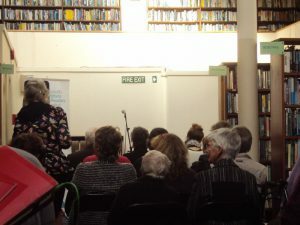 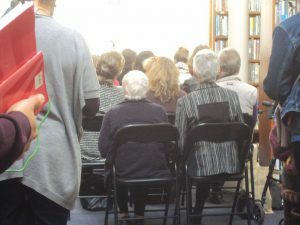 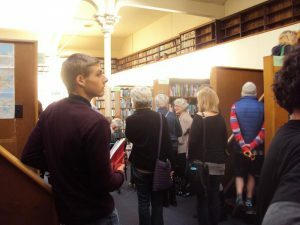 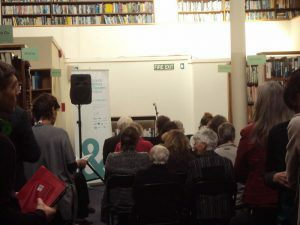 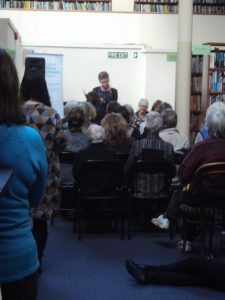 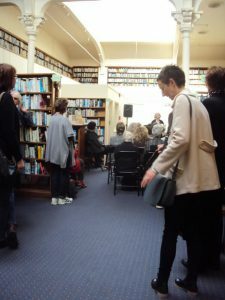 As part of the Dunedin Writers & Readers Festival the Athenaeum hosted readings by two finalists in 2017 Ockham New Zealand Book Awards. 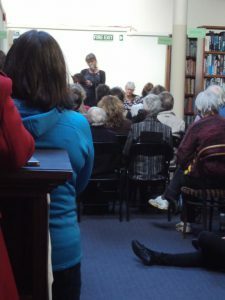 Barbara Brookes who actually won the Illustrated Non-Fiction category with A History of New Zealand Women and Emma Neale who missed out in the fiction category for Bill Bird. 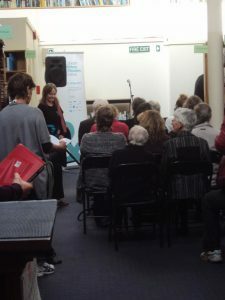 Emma who is also a successful poet had many people commetting afterwards how poetic her prose is and Barbara had us experiencing flashbacks of how unfair things were for women back in the good old days. 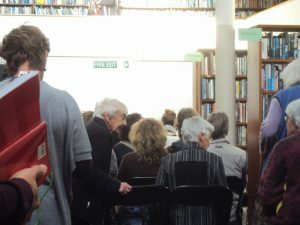 They both provided us plenty of food for thought.